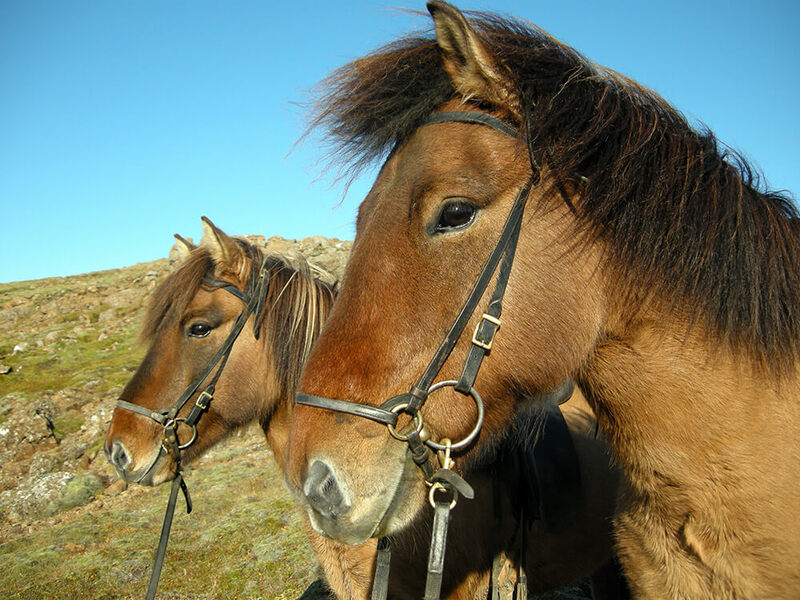 This tour is ideal for beginners and families who would like to get to know the beautiful Icelandic horse. From your pick up location we head to the horse farm where we will start the tour. Before we head for the adventure we fit the gear and prepare the horses. 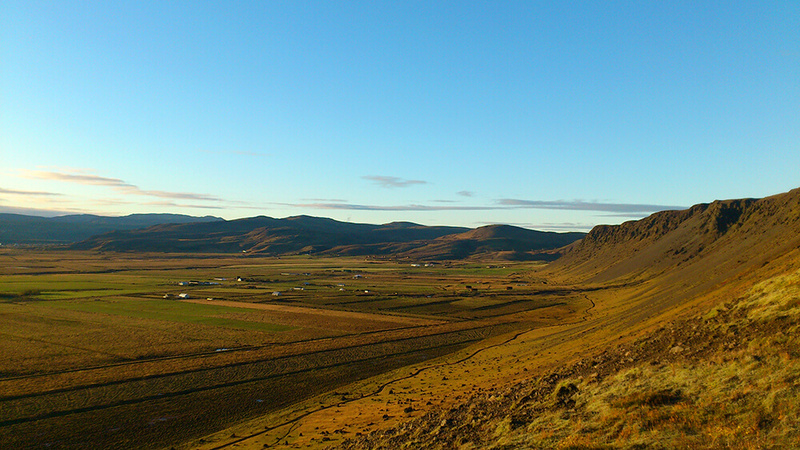 The riding takes place in the beautiful surroundings of Ölfus area in the South Iceland. This tour can be adjusted so it will fit all sizes and ages of family members. We will either ride on a beautiful and smooth riding path along the Ingólfsfjall Mountain or, for a group of more experienced riders, we will ride by and in the river Gljúfulá. 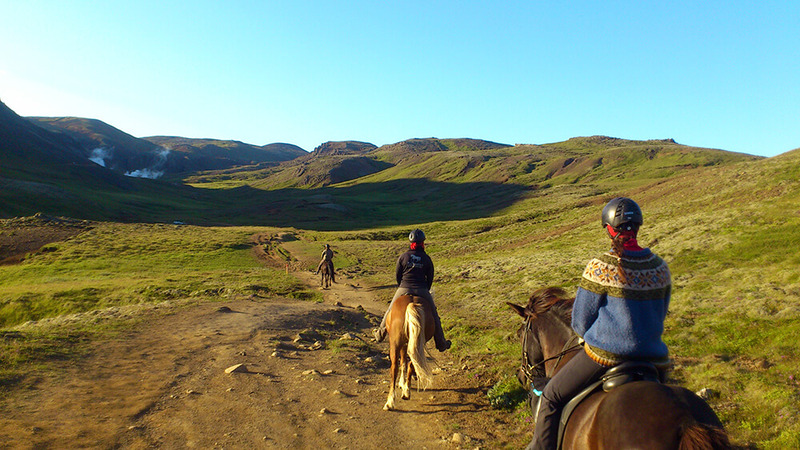 On both routes, you will enjoy natural riding paths and a wonderful setting for horseback riding where you will get to know the friendly surefooted Icelandic horse.